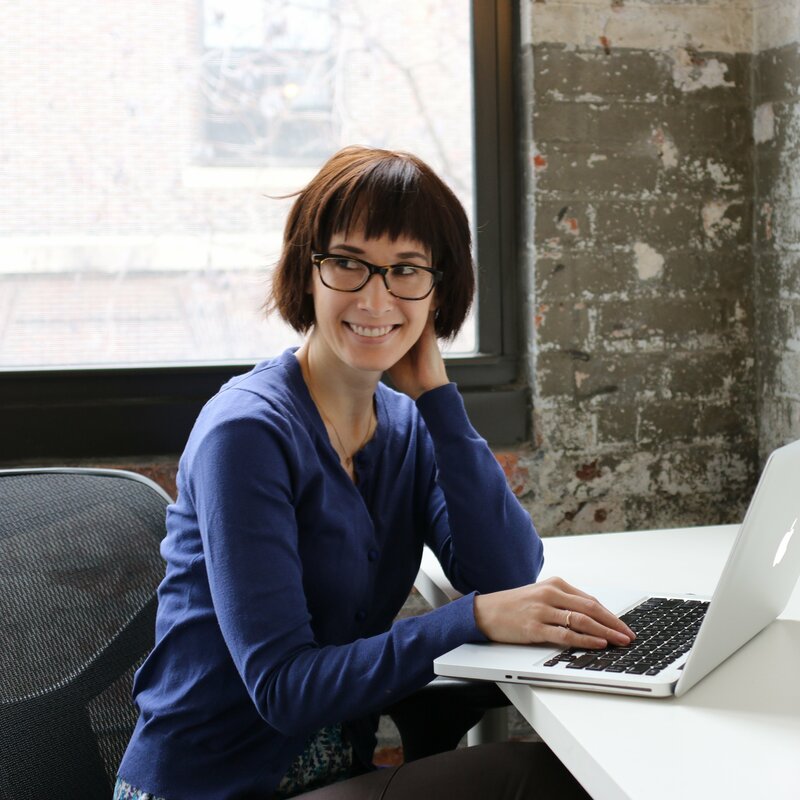 Jen Williamson is a freelance writer living in Brooklyn. She has written for a variety of industries, including software, education, business, and personal finance. Prior to that, she worked at an adult literacy nonprofit in Philadelphia, where she coached nontraditional students in passing the GED test and applying for college. When she isn’t writing or reading—which is rare—she can usually be found planning her next travel adventure, training for a marathon, or sneaking in somewhere she’s not supposed to be. If you live in Delaware, you’re eligible for all the student loan forgiveness programs available on a national level. But you could also qualify for a generous student loan forgiveness option, just for Delaware residents who work in medical or mental health fields. Here’s some more info on what this program is and how you qualify.